Jitjatjo is connecting understaffed restaurants with vetted, experienced workers on-demand. You know all about the cook shortage, but what about the constant short-term staffing gaps, like MIA dishwashers, that also plague restaurants? A new app, Jitjatjo, is looking to create a solution to that problem. 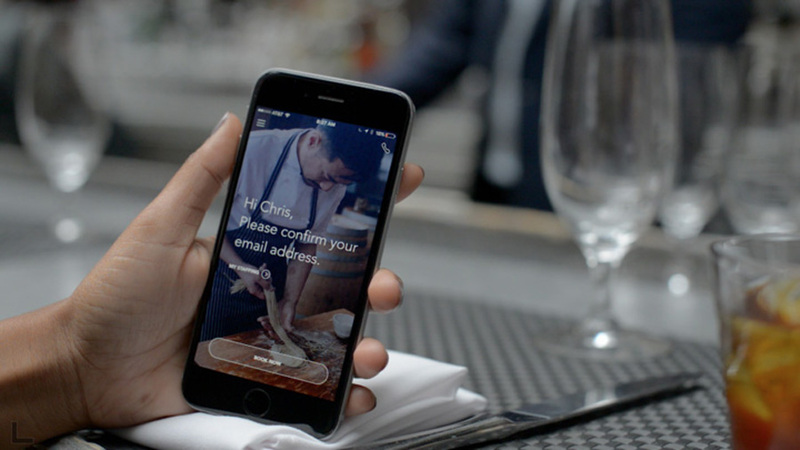 Tonight, the hospitality staffing agency from hotel vet Ron McCulloch launches its on-demand mobile app, allowing New York City restaurants to connect with front-of-house and back-of-house workers directly and in a matter of seconds. Like Uber drivers, Jitjatjo users can simply turn on their availability to pick up shifts at restaurants, bars and catering companies and get instantly paid as soon as they clock out—and with the option to continue working with the venue—while the app handles all HR responsibilities, from initial screenings to payroll. The app is free and available for download in iTunes and Google Play, and already Jitjatjo has buy-ins from big clients in New York City like The Breslin, Café Altro Paradiso, Tao Group and more. And they’re not stopping there: The company has plans to expand Jitjatjo to more cities in the future, although there is nothing set in stone just yet.